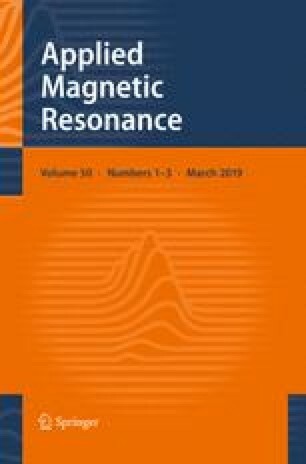 The article describes experiments on the detection of nuclear magnetic resonance (NMR) signals from nuclei other than protons on low field (0.5 T) clinical MR scanner. The possibility of obtaining NMR spectra and MR imaging (MRI) from nuclei with a high natural abundance (19F, 31P, 11B, 23Na), as well as isotope-enriched samples (13C and 2H), is presented. The possibilities of recording NMR spectra for low-sensitivity nuclei (13C, 29Si, 2H, 17O, 14N) are shown. Special attention is paid to the detection of NMR signal from perfluorocarbons (PFC). The examples of 19F MRI of PFC obtained in the in vivo study of both animals and human are presented. The 19F MRI of fluorinated gas, which can be used as a contrast agent for lung imaging, was also obtained. The opportunity of increasing 13C NMR signal from PFC by polarization transfer from fluorine nuclei is demonstrated. It was shown that 23Na can be detected in NMR spectroscopy and MRI of animal and human. The prospects of 17O NMR for technology applications are noticed.